Munich, Germany 26. 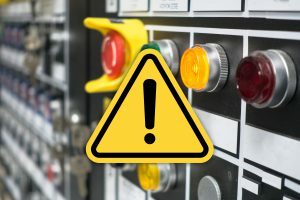 April 2019 – In industrial automation, it is often necessary to detect operating conditions, e.g. to prevent overloading in the event of a fault and thereby prevent possible damage to people or machines. A market leader in this industry came to ZETTLER because he was looking for a reliable and cost-effective solution for his new generation of motor starters, in order to get a feedback of the motor current to detect possible existing fault conditions. ZETTLER Magnetics ACST-200 current sense transformer series do it perfectly. The compact components with the dimensions 20.5 mm x 17.5 mm x 16.4 mm (L x W x H) are available with 5.5 mm and 8.0 mm clearance and creepage distance. Both versions have a dielectric strength of 4000 Vrms between the primary and secondary side. 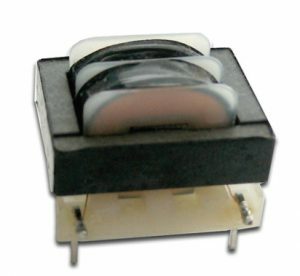 The standard version ACST-262-15 with a ratio of 1: 1500 operates linearly in a current range from 400 mArms to 30 Arms when using a 200 Ohm load resistor. The output signal is then 123.3 mV per ampere. Special versions, e.g. with a higher or lower current range are possible on request.